At ella health, we don’t do things the way that everyone else does, we do them the way they should be done. This gets attention. ella health is passionate about increasing the compliance rate for screening mammograms. The Pennsylvania–based women’s health company currently has locations in Lemoyme, PA, and Toms River, NJ. 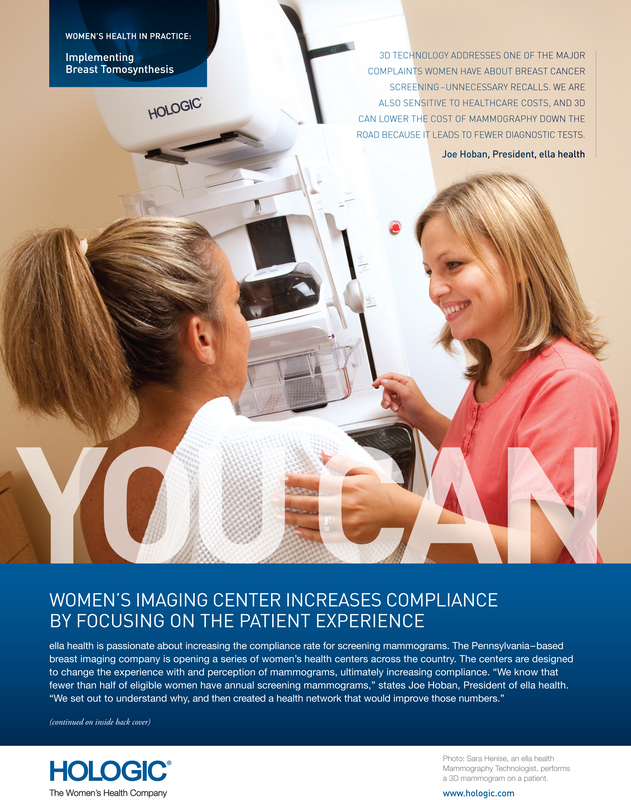 The centers are designed to change the experience with and perception of mammograms, ultimately increasing compliance. The company surveyed hundreds of women across the country, asking about the entire mammography experience. Women talked about the inconvenience of scheduling, cold exam rooms, mammography equipment with sharp edges and cold surfaces, the uncertainty of when and how they would receive results, and the anxiety of being called back for additional, and often unnecessary diagnostic mammograms. ella health used this feedback to redesign its free-standing breast imaging centers from the ground up to feel more like a comfortable, relaxing spa than a clinical setting. The ella health center in Harrisburg opened with the Hologic Selenia® Dimensions® 2D mammography system and added the breast Tomosynthesis software upgrade a few months later. 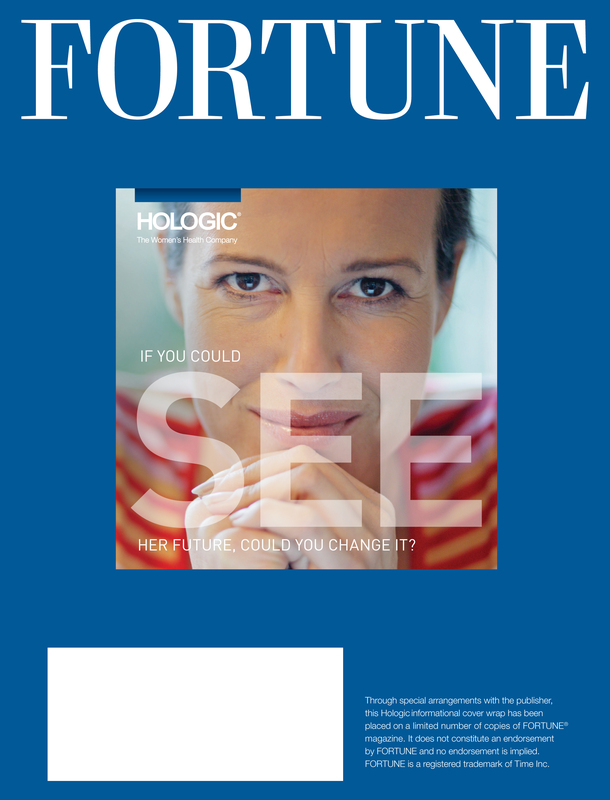 “We chose Hologic as our equipment provider because they share our singular focus on women’s health,” continues Hoban. 3D mammography is also proving to be a key differentiator for ella health, prompting many women to switch from existing mammography providers to ella. Most women who have moved over to ella have experienced the anxiety of a recall in the past. ella health offers every patient the option of the 3D exam in addition to the 2D views, charging a small fee to cover the additional cost. To date, about 70 percent of patients have chosen the more comprehensive 3D exam.